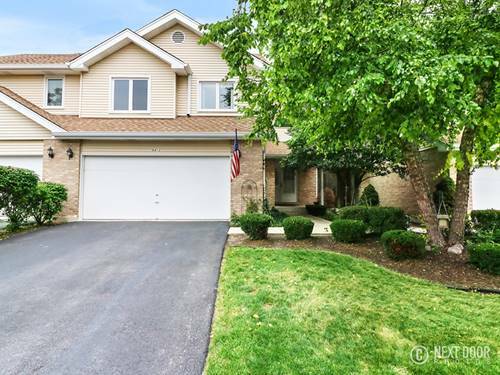 Beautiful End Unit Townhome In Cambridge Place Of Tinley Park! Spacious Living Room With Amazing Vaulted Ceilings, Laminate Floors And Tons Of Space! 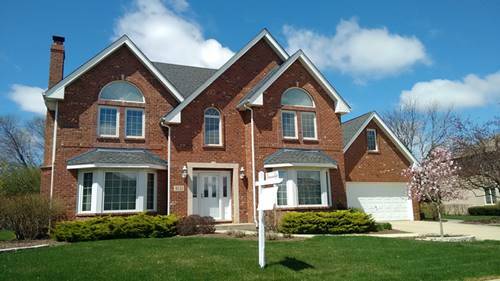 Home Is Located In Andrew High School District And In Very Desirable Area! Lower Level Family Room With Fireplace And Extra Bonus Space, Makes This The Perfect Entertaining Area. 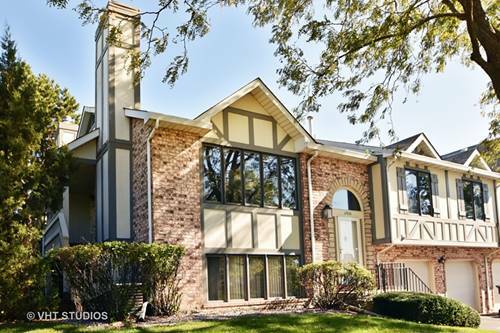 Master Bedroom Has Large Walk-in Closet & Shared Bath With Whirlpool Tub! 2.5 Car Garage And Double Deck Add To The Great Outdoor Space! 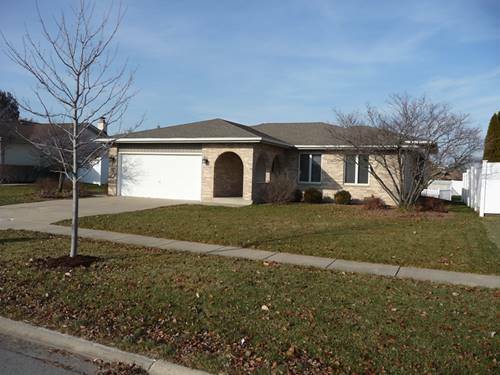 Home Has New Carpet, Fresh Paint, New Furnace And Air Conditioner And Comes With A 13 Home Warranty! 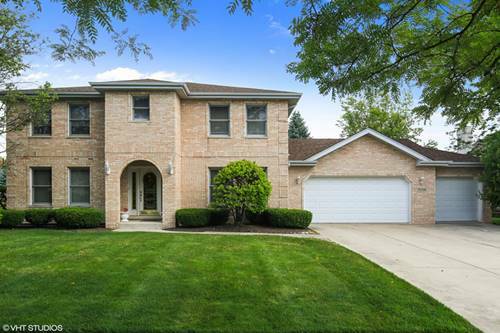 Fantastic Location, Close To I80 Expressway, Restaurants And Shopping Centers! 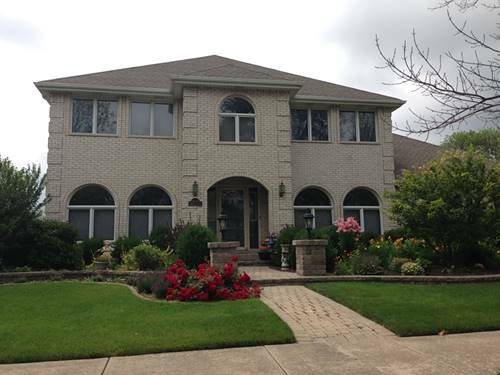 Tinley Park Amenities And Great Schools! 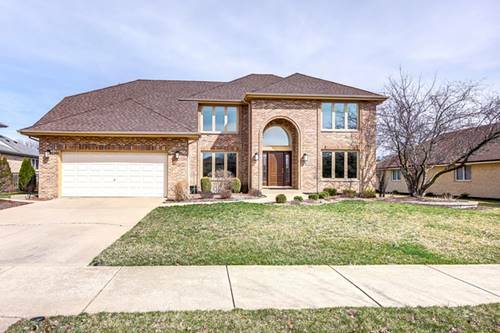 Schedule Your Showing Today, This Won't Last Long! 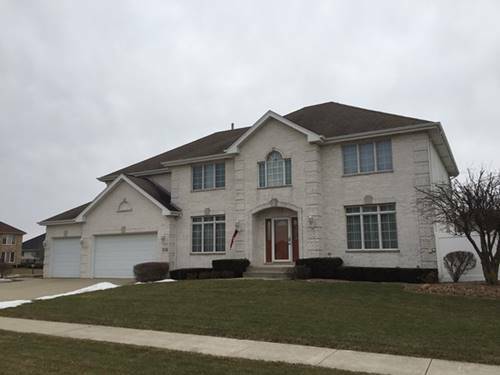 For more information about 17531 Cambridge Unit 9, Tinley Park, IL 60487 contact Urban Real Estate.